Q: How do I get in touch with someone to answer my question that still isn’t answered after reading this entire FAQ? 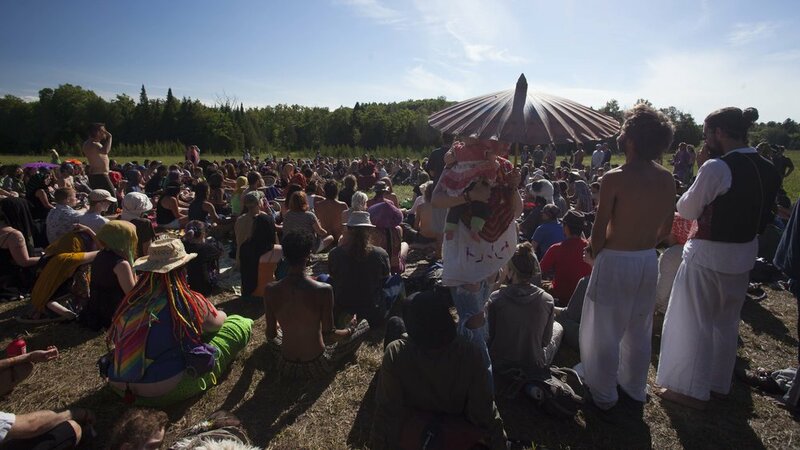 A: If you still have questions after reading the FAQ, asking friends, or posting your question on one of Solstice Gatherings Facebook pages, please email info@solsticegathering.ca. Respect yourself, respect others, respect the land, respect local laws and customs, and leave no trace. No independent fires -- camping stoves are OK though!